Bongani is the first patient to be cured of extensively drug resistant tuberculosis (XDR-TB) in Swaziland using a treatment regimen that includes bedaquiline, one of the only two new TB medicines developed in 50 years. As an XDR-TB patient, Bongani was among the first group to receive a treatment that included bedaquiline, in May 2015. In the previous four years, and despite pursuing all options available, other treatments had failed. Within three months of taking the new treatment, his culture sample, which involves screening mucus for traces of TB, converted to “negative”, meaning the TB bacteria could no longer be detected. It remained “negative” from that point onwards. On the 10th of May, 2017, Bongani completed his treatment course with a clean bill of health. Before he started bedaquiline, Bongani endured four years, including 12 months of painful daily injections, none of which were working. In January 2015, his doctor declared he had failed treatment for XDR-TB. “I started my TB treatment on the first of November in 2011. Month after month my test results would indicate that I still had TB in my body. It was very disturbing to know that the treatment was not working, but I continued to take my medication,” he recalled. “I am very grateful for the medical breakthrough. I think introducing these new medicines will help a lot of people,” he says. Since 2015, MSF and the National TB Control Programme have started 132 Drug Resistant TB (DR-TB) patients on bedaquiline (partly donated to the country by USAID), delamanid and other TB drugs. These drugs offer patients, who have no other treatment alternatives, new hope of a cure. Within six months, almost all 132 patients have responded well to treatment: TB bacteria can no longer be detected in their sputum. The majority (85) of these patients receive home based treatment through the national DR-TB referral hospital in Moneni, while 47 patients receive treatment in Mankayane, Matsapha and Nhlangano health facilities. In addition to the treatment, patients receive a food ration and a transport allowance to visit the health facility. While these new TB drugs show promising results, access to the drugs worldwide is still limited owing to the high cost, the availability of proper diagnosis for drug resistance and the regulatory barriers blocking import in many countries. But for patients like Bongani, with drug resistant forms of TB; newer, more effective treatments are their only light at the end of a long, dark tunnel. “Finally I have been cured of TB. It was a long and gruelling seven years and now it is over,” said Bongani jubilantly. With 9.4 million new cases and 1.7 million deaths each year, tuberculosis (TB) is one of the developing world’s biggest killers; and 85 percent of cases occur in Asia and Africa. Swaziland also has one of the highest rates of TB and Multi-Drug resistant (MDR-TB) TB worldwide while 80% of people in Swaziland who contract TB are HIV positive. 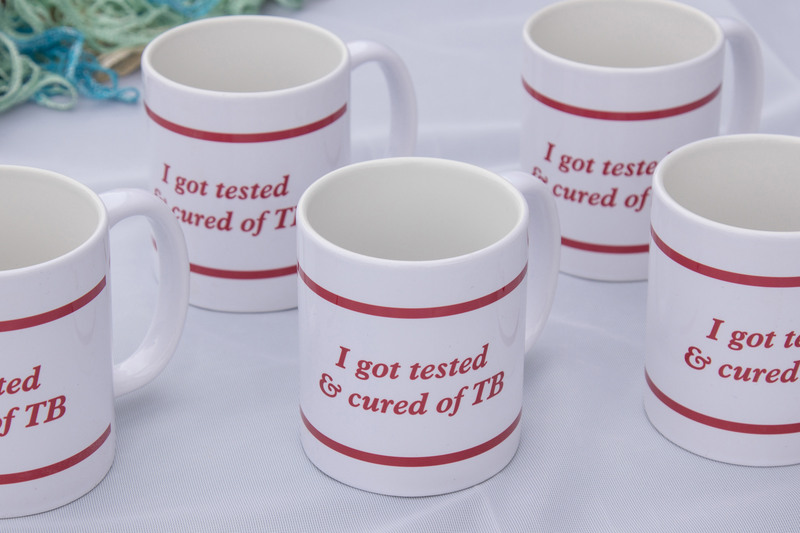 MSF in Swaziland is using shorter TB treatment regimens (9 months instead of the usual 2 years), and for eligible patients, the newest drugs for the hardest to treat forms. These new drugs: bedaquiline and delamanid, are the first new tuberculosis drugs in almost 50 years. Along with being more effective, they have less side effects, including no risk of deafness. While the new drugs show promising results, access to new TB drugs worldwide is limited. In October 2016, it was estimated that, globally, only 5,738 patients have been able to access Bedaquiline, and 405 patients have had access to Delamanid.